Watch Keeping Up with the Kardashians Online: Vegas, Baby! Did Khloe manage to get her own back on Tristan? 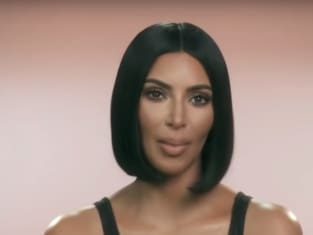 On Keeping Up with the Kardashians Season 15 Episode 14, the new mother returned to L.A. and had to make a decision about her future with the father of her child. Meanwhile, Kim made the decision to go after Tristan for what he did, but was she stopped in her tracks? Also, Kourtney traveled to D.C. to speak in front of Congress and was not prepared for the amount of controversy she stirred up on social media.